Any given business owner with a website will be able to confidently tell you, “I get new leads all the time; I have a “Contact us!” form.” Certainly, this is true, and a hyper-motivated person who is incredibly excited to get their hands on your product or service will use it, but the numbers don’t lie. When you open up your website’s analytics and statistics, you’ll see the story in black and white: you draw in hundreds and thousands of page views via marketing and sales efforts. You get one or two people actually using your Contact Us form. This isn’t a good use of resources, especially if all those others contributed to a high bounce rate before you could ever learn who they were and begin a relationship. Good lead management, however, starts even before you have a real lead. 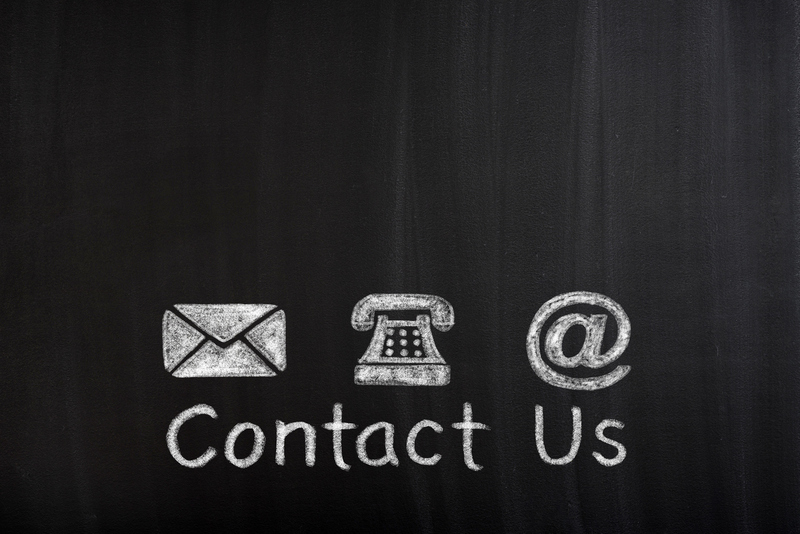 Rather than simply offering to answer questions and respond to inquiries, offer your potential customers something that will entice them to leave their contact info without having to use the Contact Us form. Your team members are content-matter experts in your products and services. What are some relevant pieces of information that your potential customers might like? If you offer home improvement services, offer a report on the 100 best projects to DIY (and include which projects really require professional contractors). These documents must seem substantial and weighty but do not need to be longer than the average small eBook to create value for your customers. Interested parties will give you an email address or phone number, and you’ve created a lead without ever having to receive a contact-us query. If you offer a product or service that is customizable to the customer’s circumstances, a free estimate or quote can be one of the most valuable ways to get qualified leads who are seriously considering your business. What’s more, you don’t necessarily have to go through the effort of a quote without asking for more information: your sales team can make inquiries with every person who requests a quote or demo and get more information about how serious they are in the process of preparing their estimate. Any truly engaged customers get a quote; non-respondents become part of a long list of cold leads that may be useful for you in the future. Do you create custom content for your business? Should you set up a camera at your next lunch-and-learn or when your CEO is giving a talk? The answer is yes! When you place the useful content video you’ve created behind a required-email-address wall on your website, you get qualified leads and generate “buzz” around the video content you are creating. If the content is good enough, it can become part of your marketing efforts to grow a social media presence or a viral video campaign. Videos should have catchy names that promise value-added, but make sure they are still tied into the product or service you want to advertise. Yes, a contact us form is a great way to get those gung-ho customers to feel heard and receive the help they need to make a sale happen. However, the modern business will lose many interested customers before they even have a chance at lead management if they don’t have a way of capturing contact information when the customer stops short of contacting you. Create a piece of content or value-added like a quote that can appear in a pop-up on your site, or on a splashy special-offer page in your site, so that potential customers are drawn in and willing to share their contact information. Your marketing team’s efforts won’t be in vain, and your sales team will thank you for the qualified leads you can capture this way.